24: Legacy has some new company. 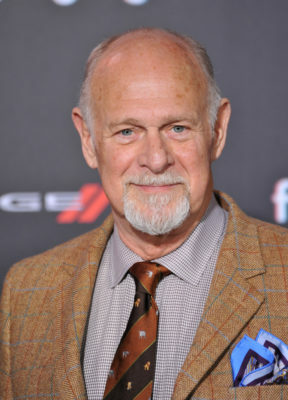 Deadline reports This Is Us star Gerald McRaney has joined the upcoming FOX TV series. The reboot stars Corey Hawkins as Eric Carter, a soldier who returns to the U.S. from the Middle East and finds himself trying to prevent a massive terrorist attack. The cast also includes Ashley Thomas, Miranda Otto, Teddy Sears, Anna Diop, Tiffany Hines, and Jimmy Smits. 24: Legacy debuts on FOX on February 5th following the Super Bowl. What do you think? Are you a fan of the original 24 series? Will you watch the reboot? More about: 24: Legacy, 24: Legacy: canceled or renewed?, FOX TV shows: canceled or renewed?, This Is Us, This Is Us: canceled or renewed? The casting of Gerald McRaney as John Donovan’s father in 24: Legacy is great. 24 will not be the same without the original cast. They left the last series with Tony coming back then it was done and now a new 24 comes with a new cast.